1) Get the local Foreclosure list and maintain it. Many people will sell their home for what they owe.Chaffee shares how new real estate investors can overcome their fears about investing. 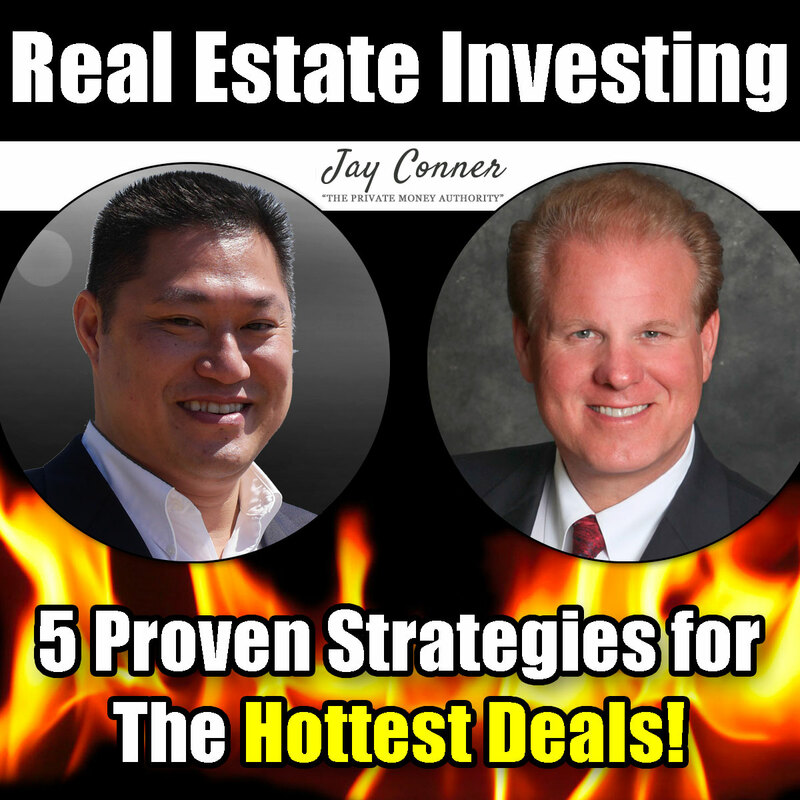 Jay and Chaffee talk about how to find real estate deals before your competition.Jay outlines the process as he finds hot deals every week. Get the local Foreclosure list and maintain it. Direct Mail campaign to the prospectMeet and Negotiate with ProspectsGet the property under contractMultiple Exit StrategiesMany people will sell their home for what they owe. Chaffee shares how new real estate investors can overcome their fears about investing.